Social Worker Triage at 404-321-6111, press 1 (one) and then extension 204014. If you have immediate needs and its after hours every VA Hospital has a Social Worker available in the Emergency Room, call the Atlanta VA at 404-321-6111 and listen for the voice message which will direct you to the ER. 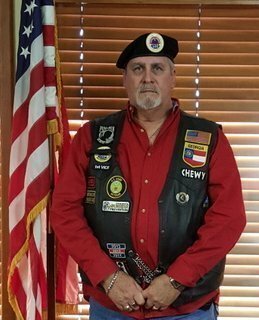 The Amvets Honor Guard is dedicated to providing service of the highest quality in response to the needs of the citizens and organizations requesting our assistance and performance. Our commitment is demonstrated by qualified personnel providing professional services. 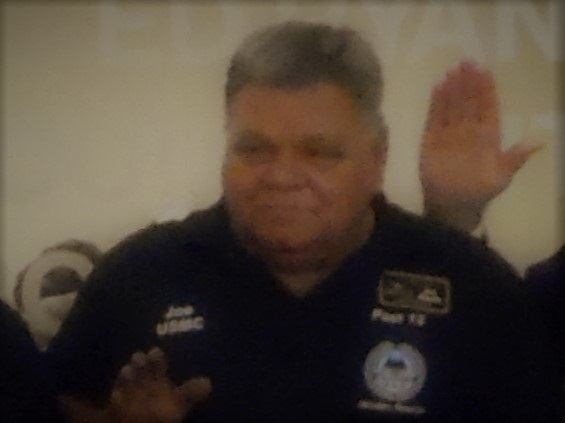 Members shall always conduct themselves in a professional manner to not bring discredit upon themselves, the Honor Guard or the Amvets organization. Your much needed and appreciated donations of reusable household items help fund and support our national service officers,which help veterans obtain compensation and benefits. 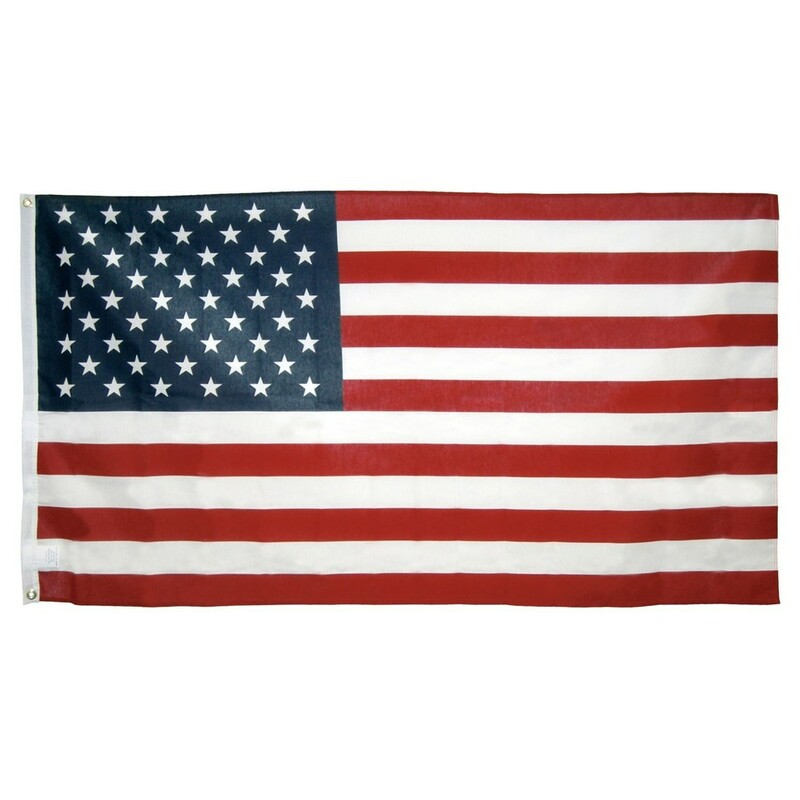 Your donations also help supply scholarships to eligible veterans and their dependents as well as fund Americanism programs to educate our youth in American history to instill national pride and patriotism. Some of the proceeds will, in addition, fund carillon bells for veteran cemeteries which are located across the nation and overseas. These bells remind us of the ultimate sacrifices made by our troops to preserve our freedom. Please call 1-855-550-VETS(1-855-550-8387)to schedule your pick up or kindly fill out the pickup form on the website. 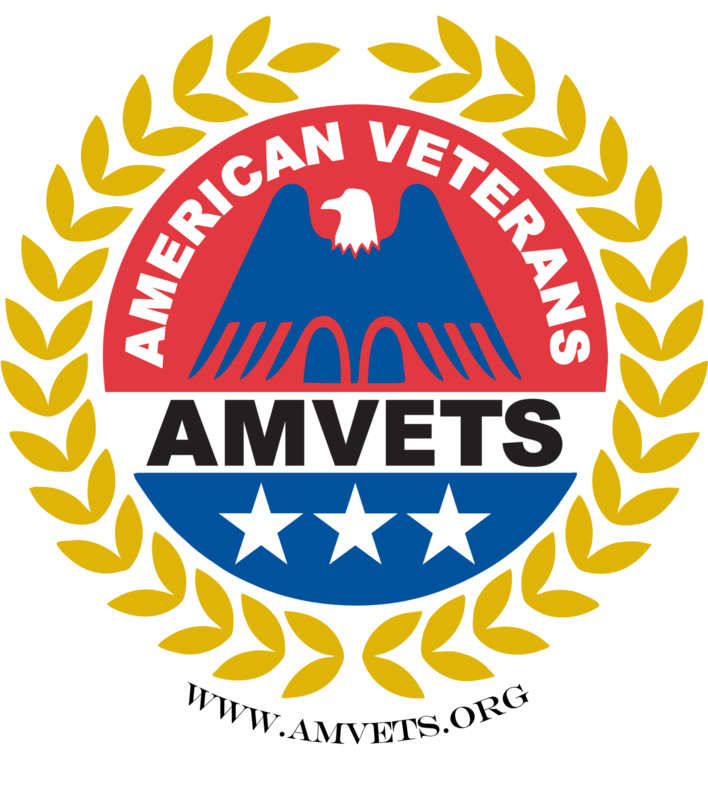 AmvetsPick Up Service We have officers ready to assist with your donation in your areas of Alabama,Arkansas,Florida, Georgia,Mississippi, and Tennessee,including Atlanta(GA)(678-894-1270),Birmingham(AL),Huntsville (AL), Jonesboro (AR), Jacksonville (FL) (904-389-4317), Daytona Beach (FL) (800-735-3720), Deltona (FL),Jackson(MS)(601-991-9775),Oxford(MS),and Tupelo(MS)(877-870-0820),Clarksville(TN),(615- 860-2240),Nashville)TN)(615-860-2240),Jackson(TN)and Memphis(TN).We also have donation drop boxes and donation stations near you. Just put in your zip code in the form below to find one near you.